Check out this dress pattern/tutorial from BurdaStyle, for FREE!! You can make Anthropogie's dress like this! This one DOES have elaborate, but subtle, beading at the hem, but it's also $228. This look could be had for so much less! 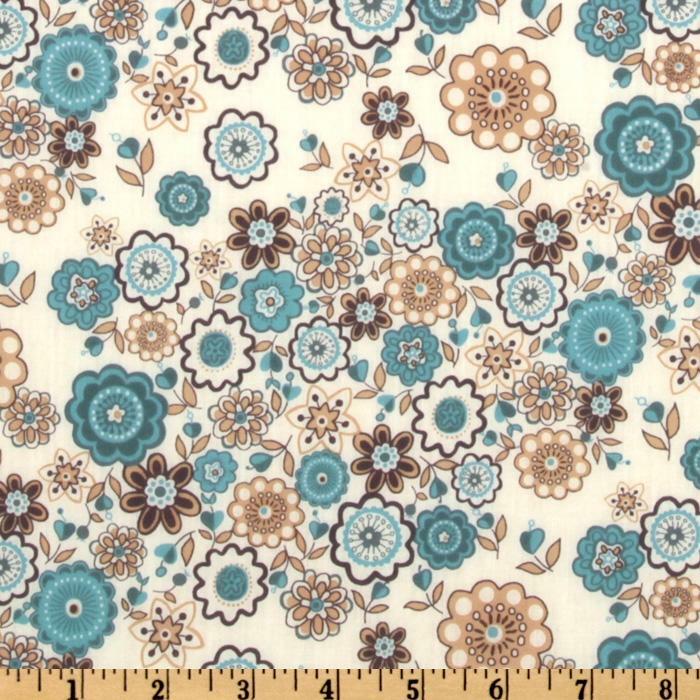 Especially when it's easy to find cute voiles and lawns for decent prices. 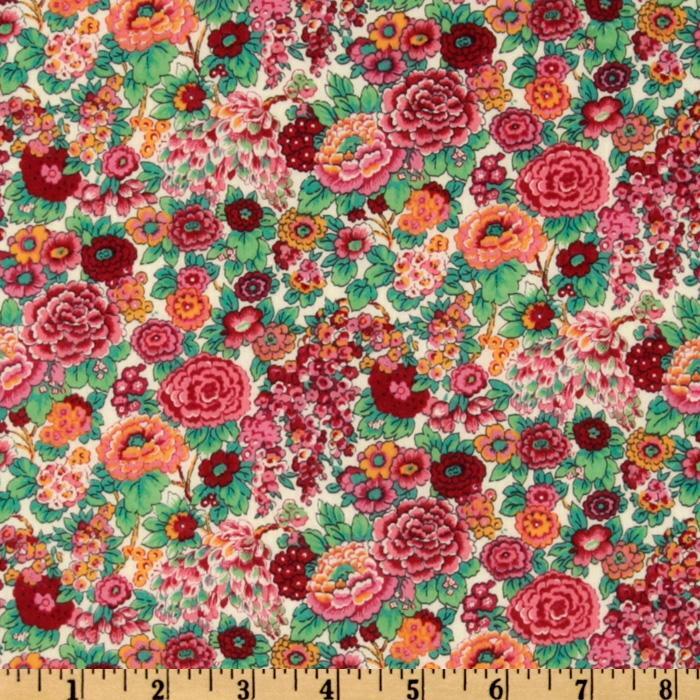 Even fancy Liberty of London lawns are not too bad, when you consider the quality, and how much you'll enjoy wearing this dress! I'm smack dab in the middle of pants/top marathon so, YOU, go make one of these so I can look at it! :) It'll just take an hour or two.